London is a modern, stylish and ever-changing city and this book takes you on a tour with a vibrant, bold and new approach to information that matches the capital perfectly. 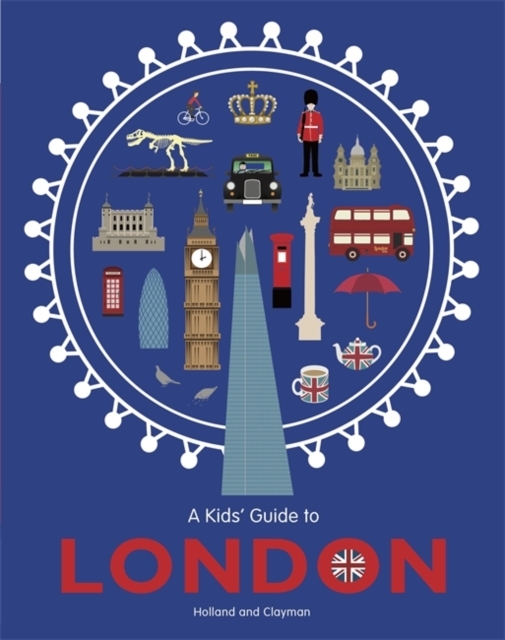 Using infographics to bring nuggets of information to life through images and graphics, readers can enjoy hundreds of fascinating facts in a beautiful travel guide that's easy to read and ideal for children. Whether you're visiting, curious from afar or live in London, you can tour its boroughs, ride the transport, look back at London's disease-ridden history, meet the famous residents - past and present - and much more. Find out which tuve station has the most escalators, where has a Roman bikini on display and how many executions happened at the Tower of London, all within this one packed book. This is non-fiction for the modern generation. With a map of the city and pages filled with vivid colours, graphic visuals and bold designs, this guide brings London's facts, history and events to life like never before.